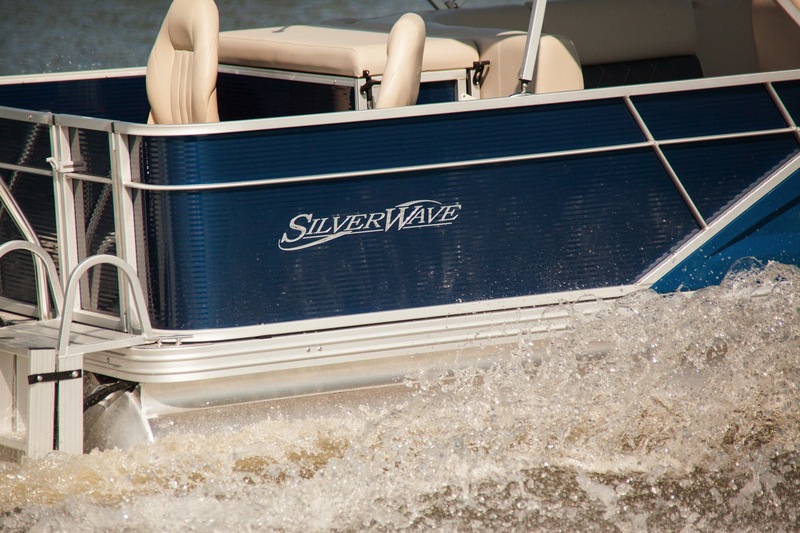 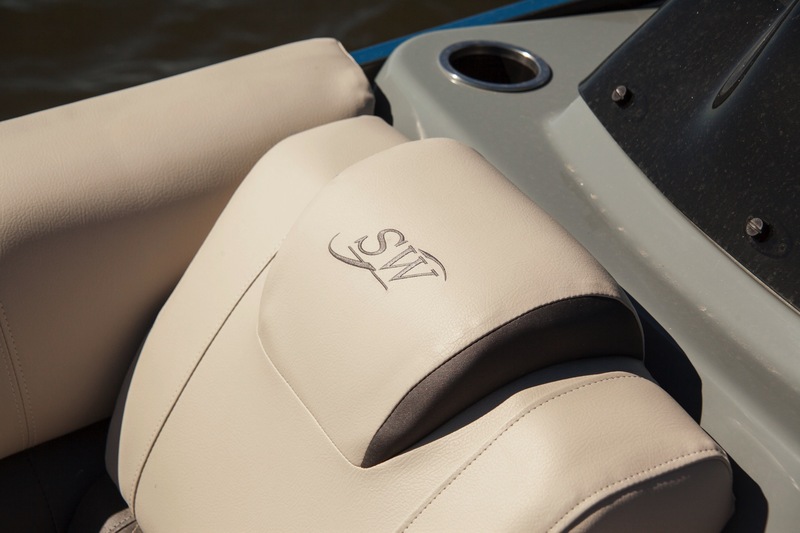 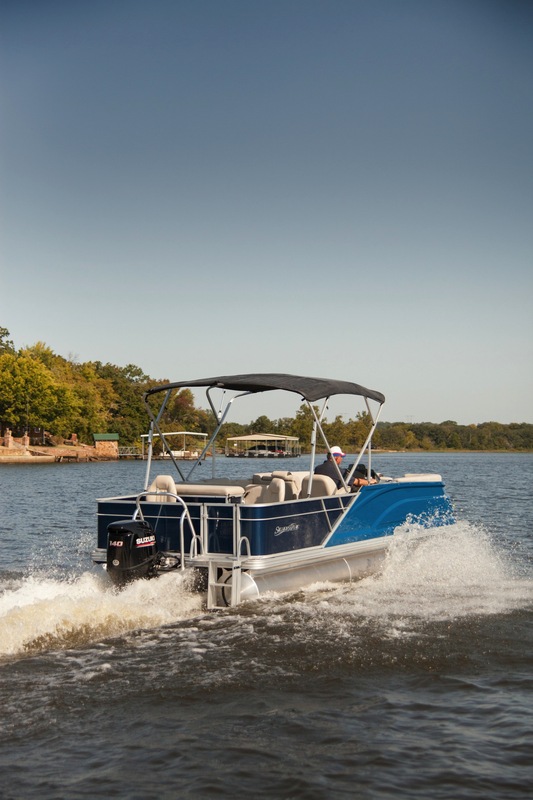 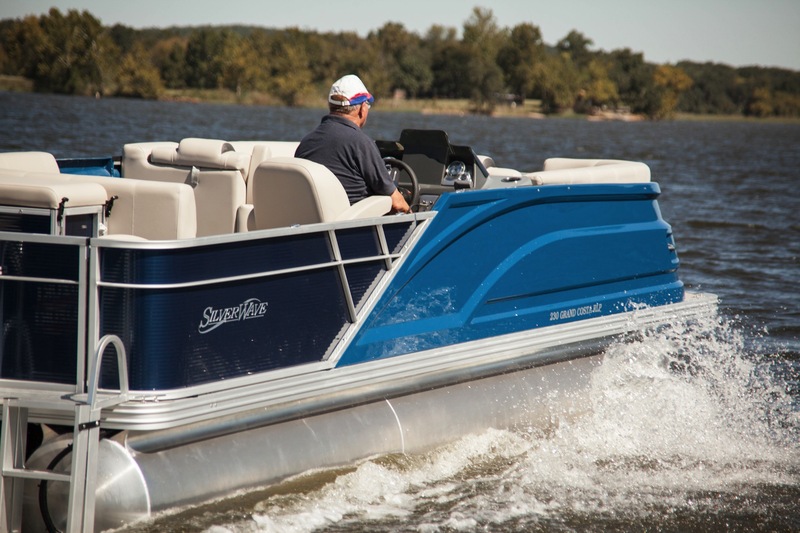 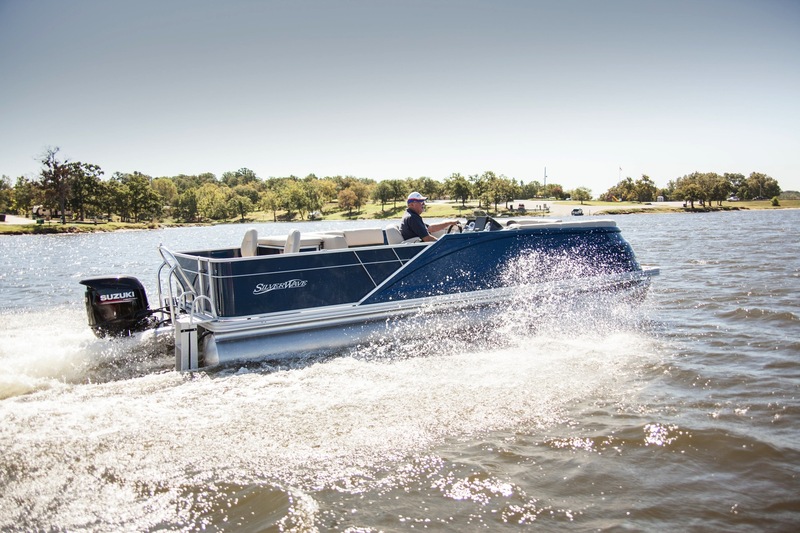 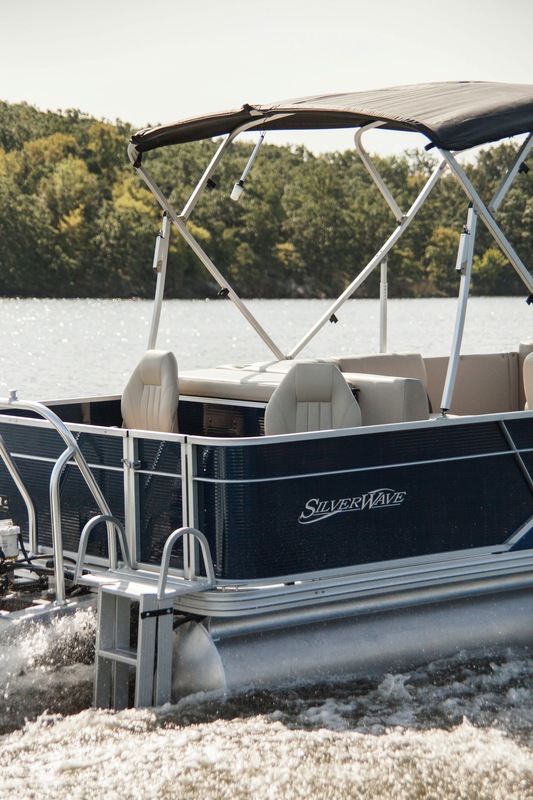 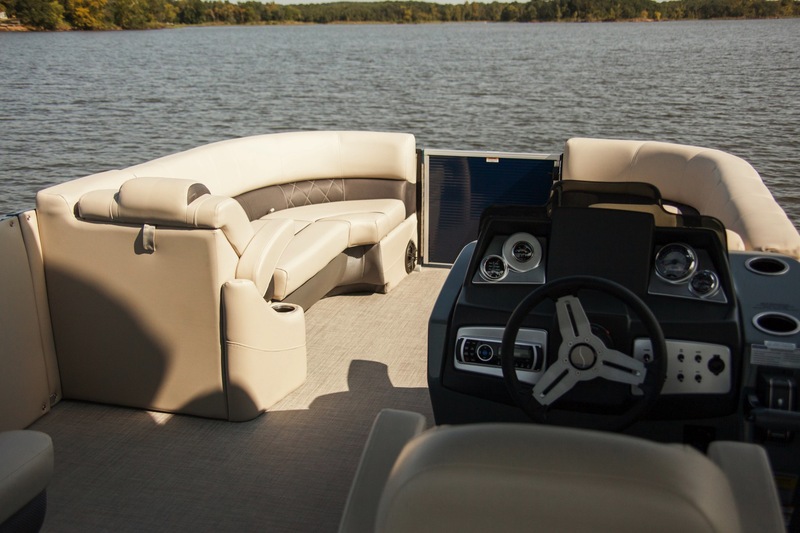 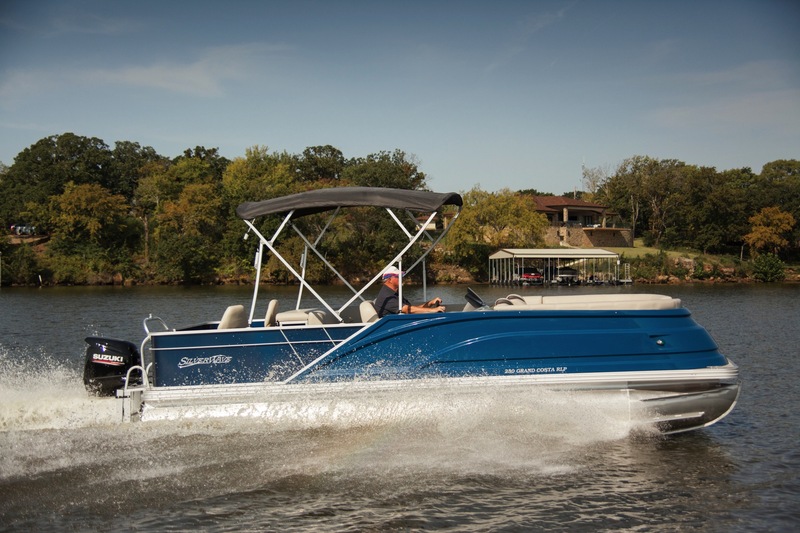 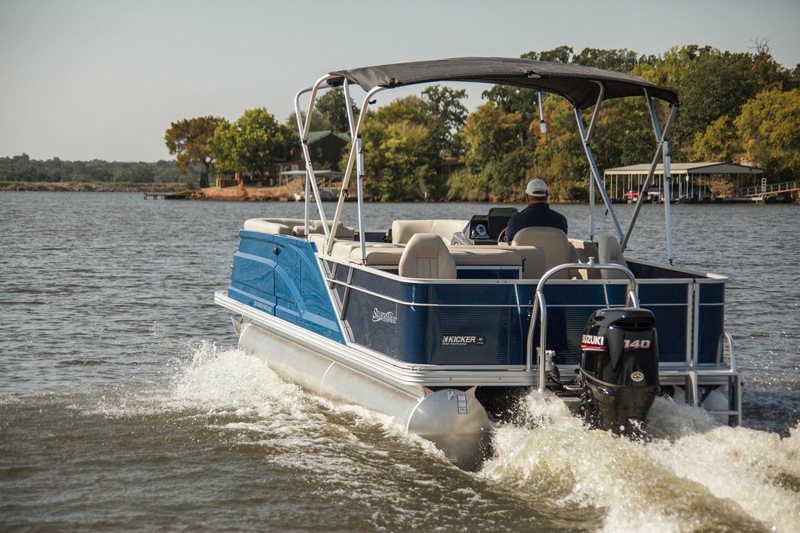 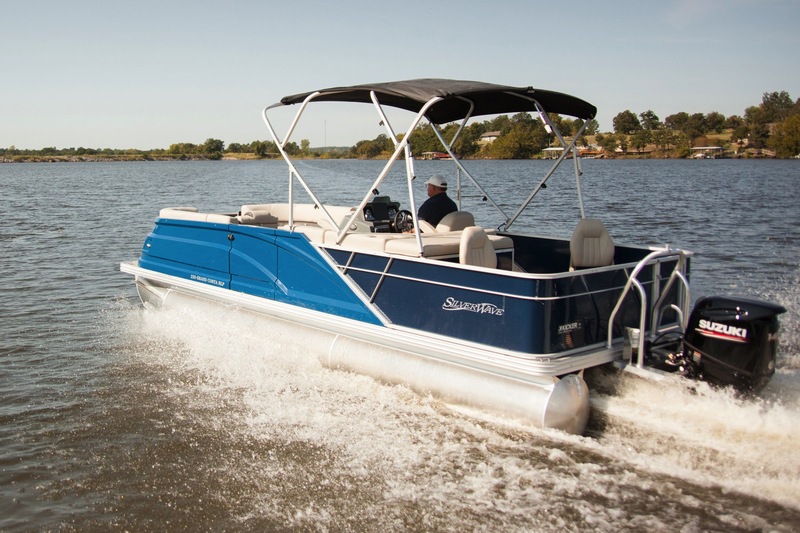 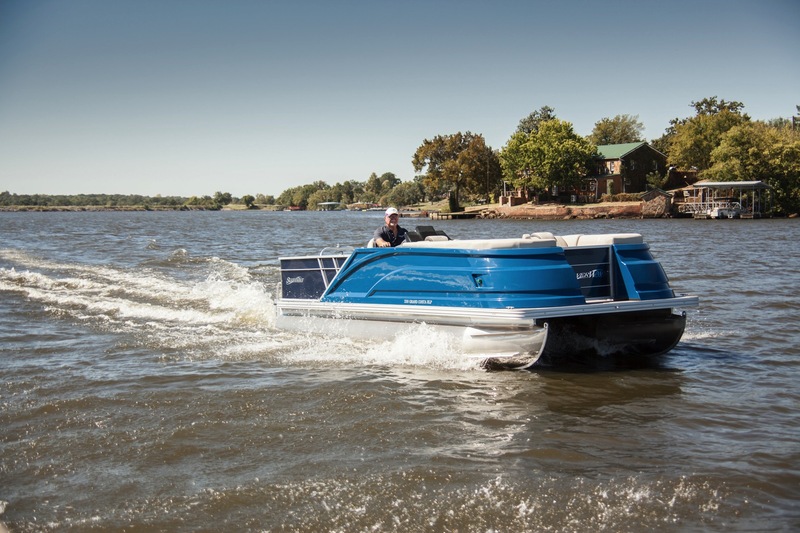 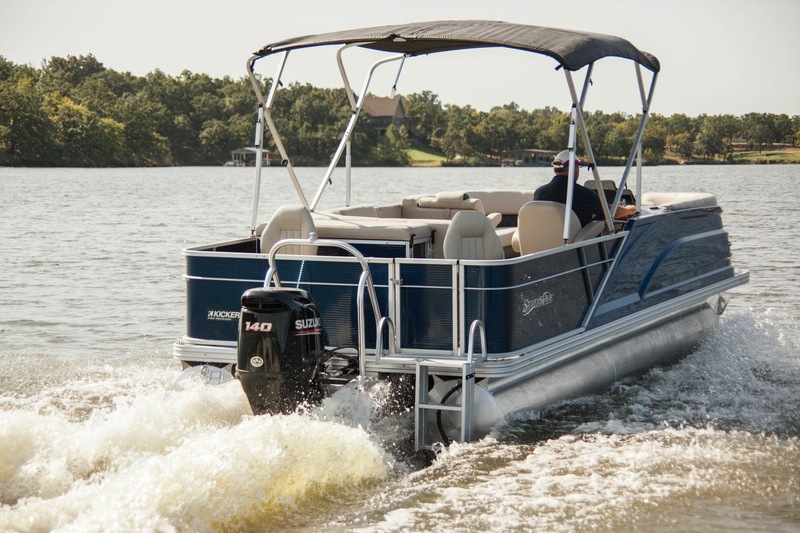 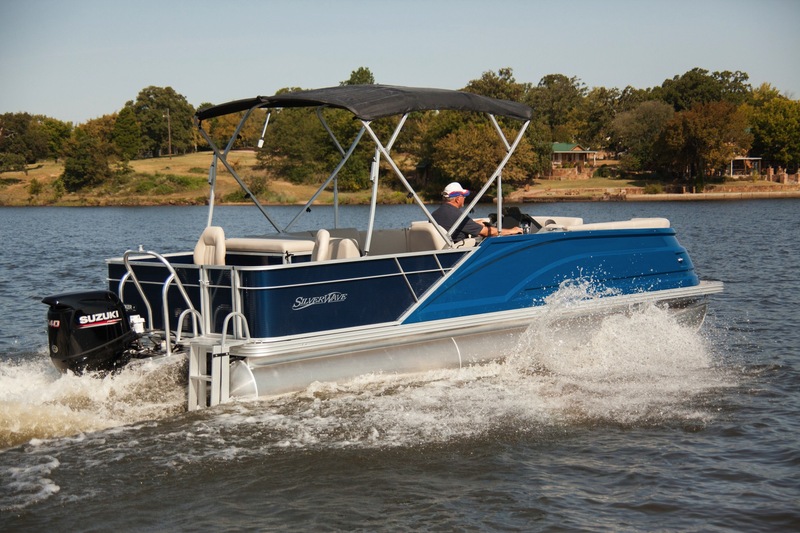 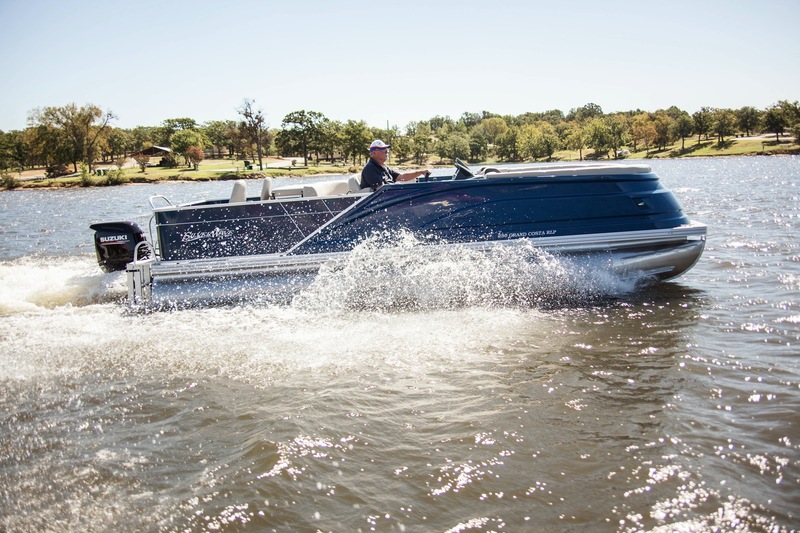 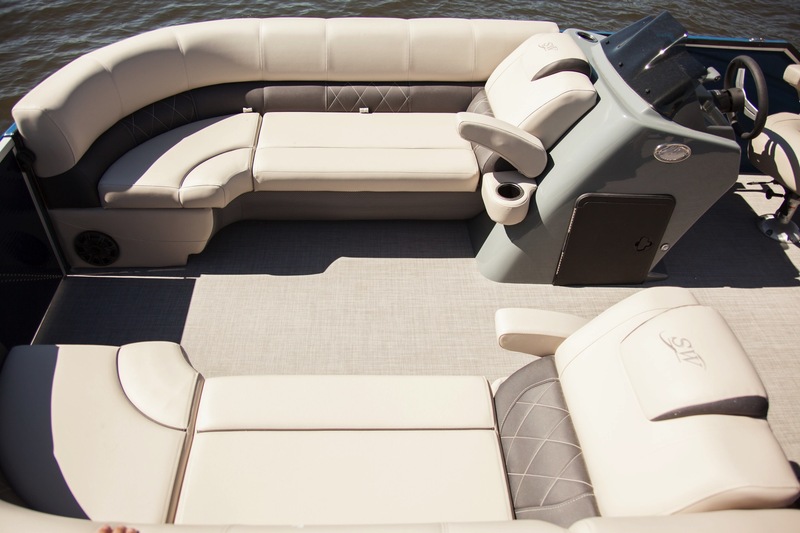 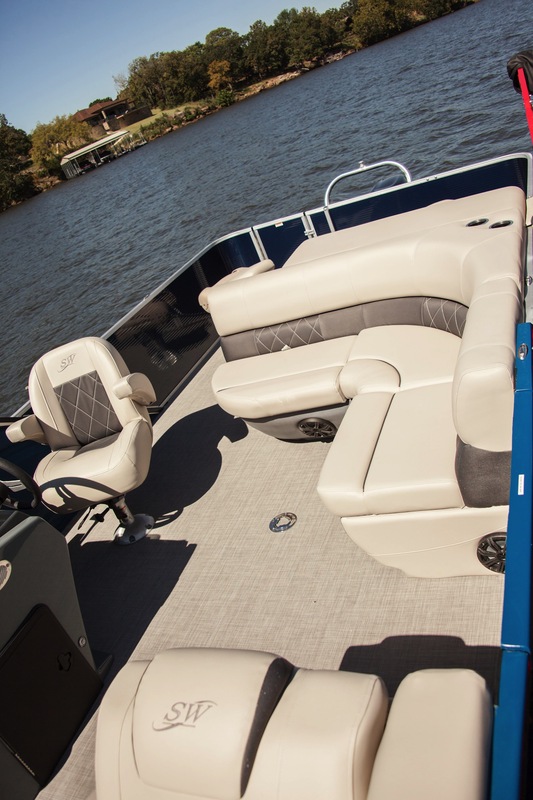 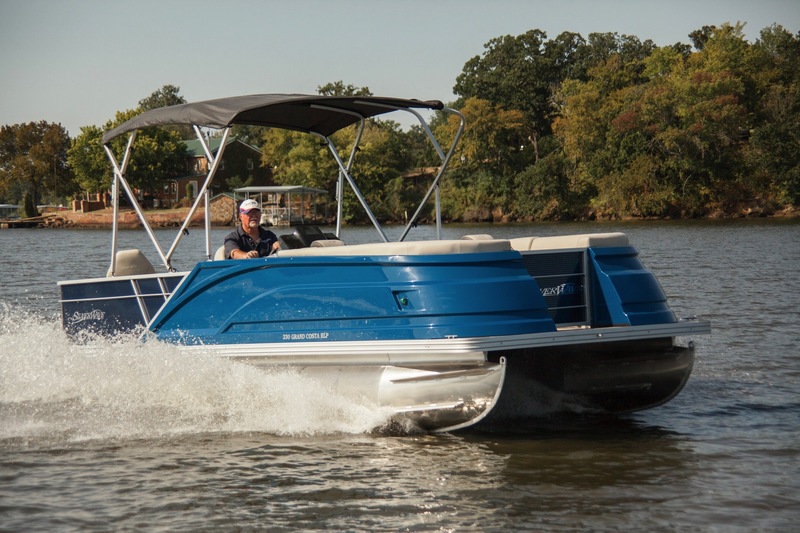 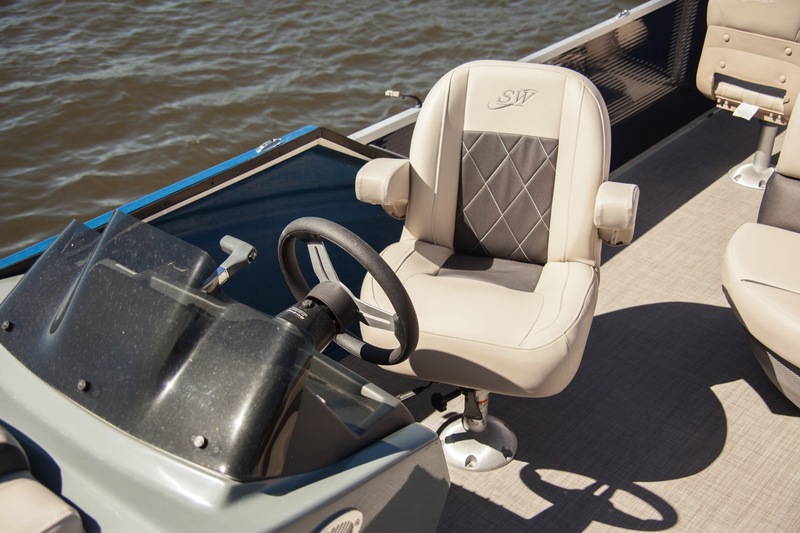 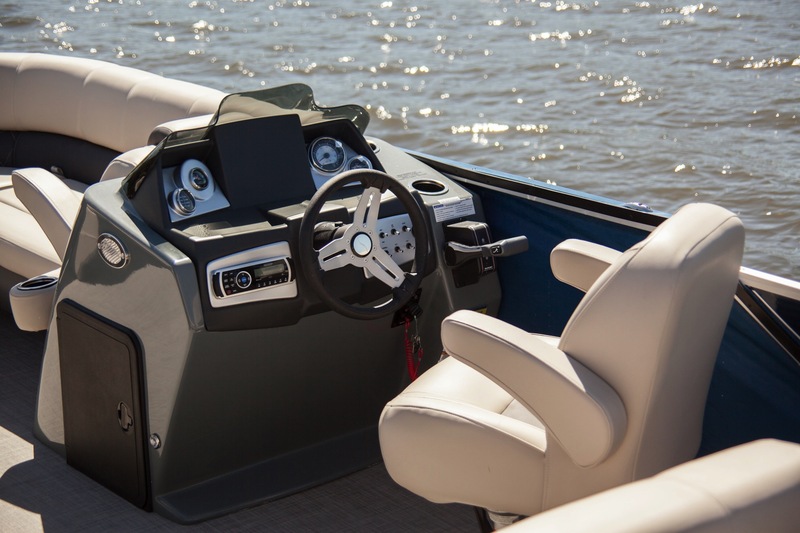 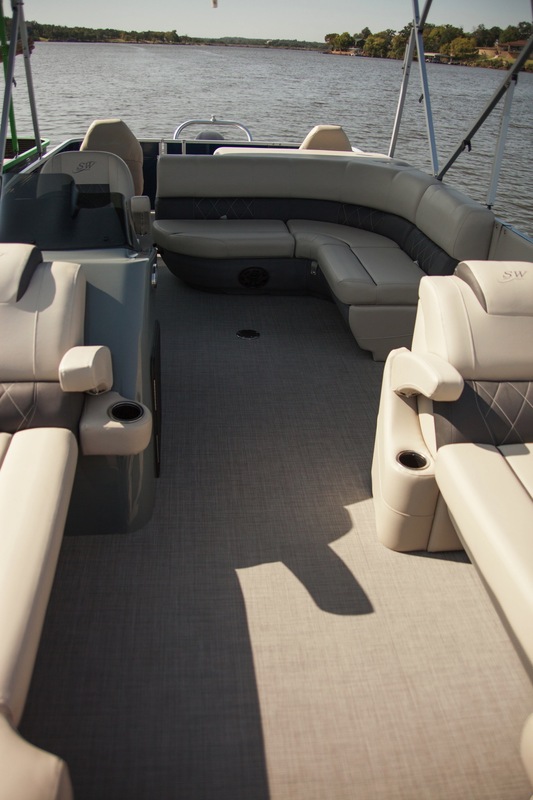 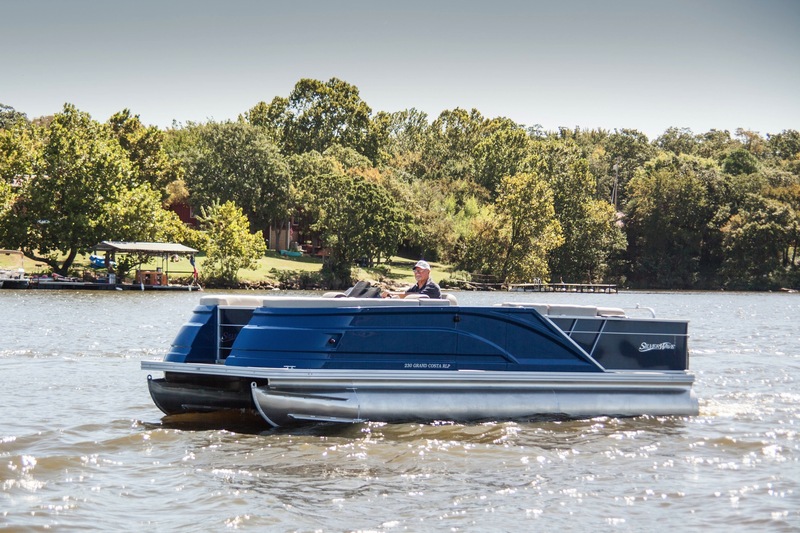 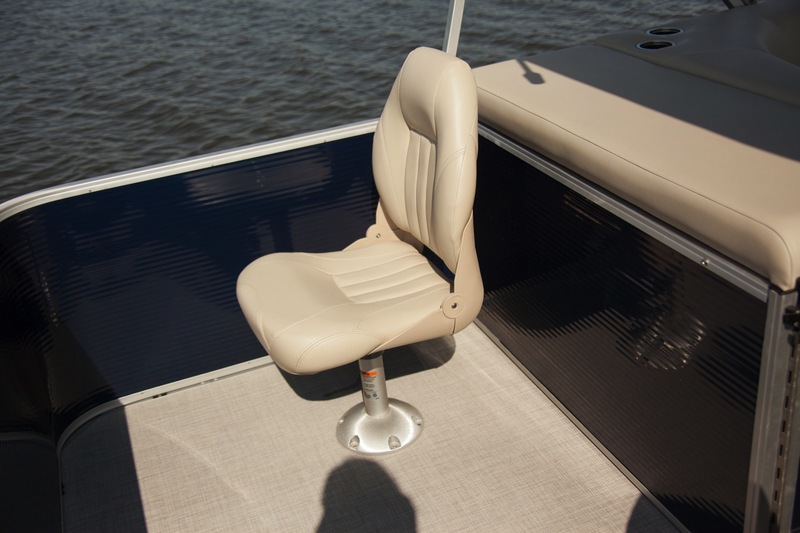 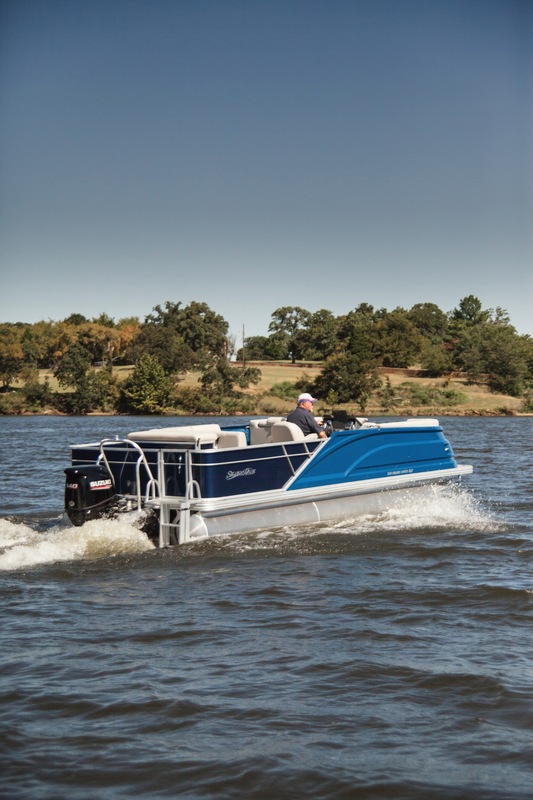 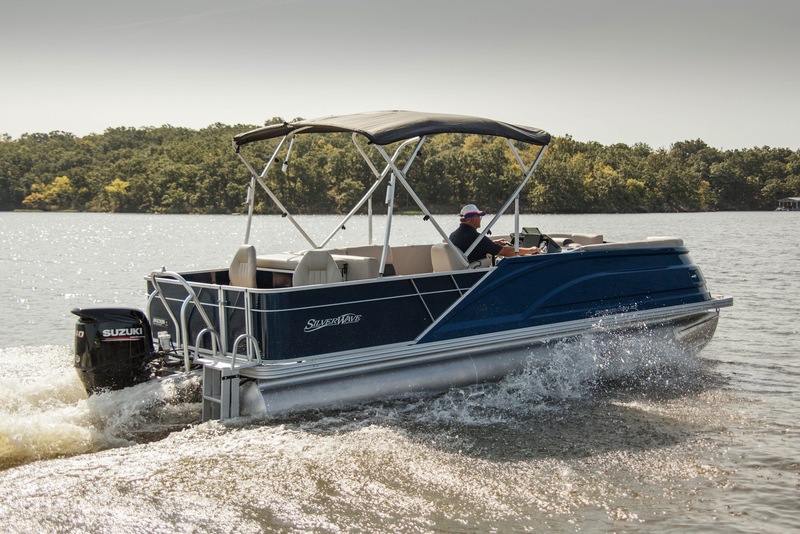 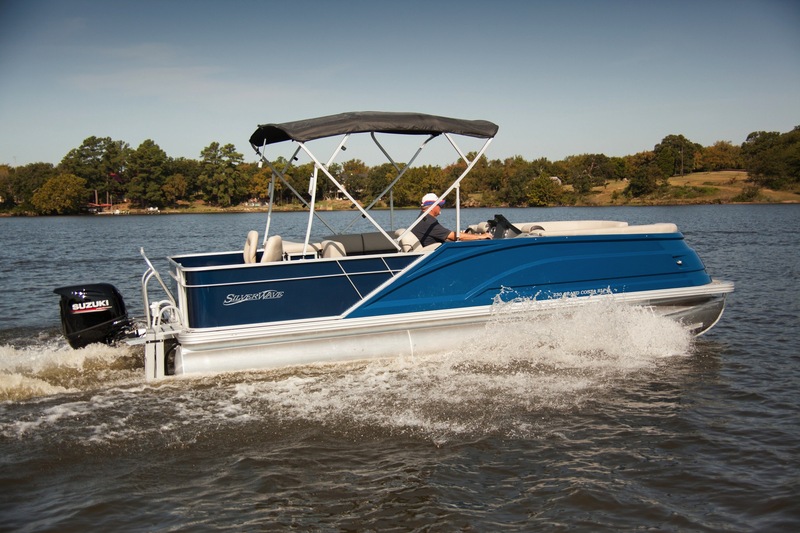 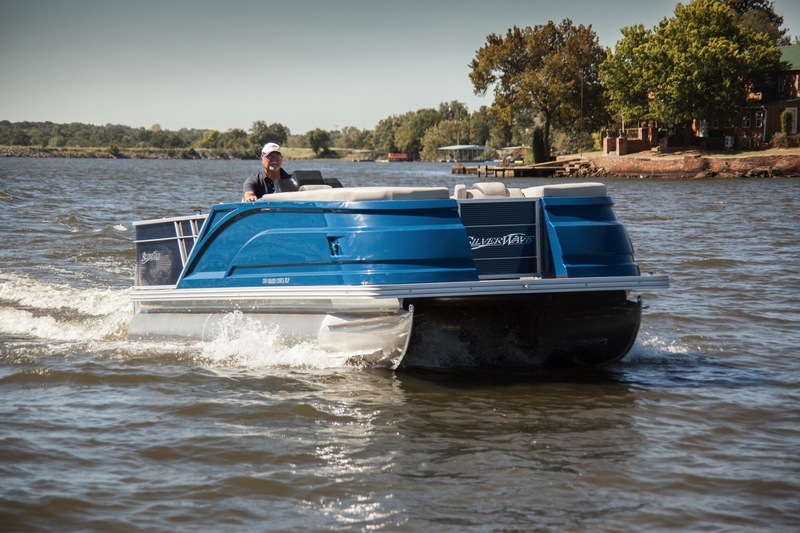 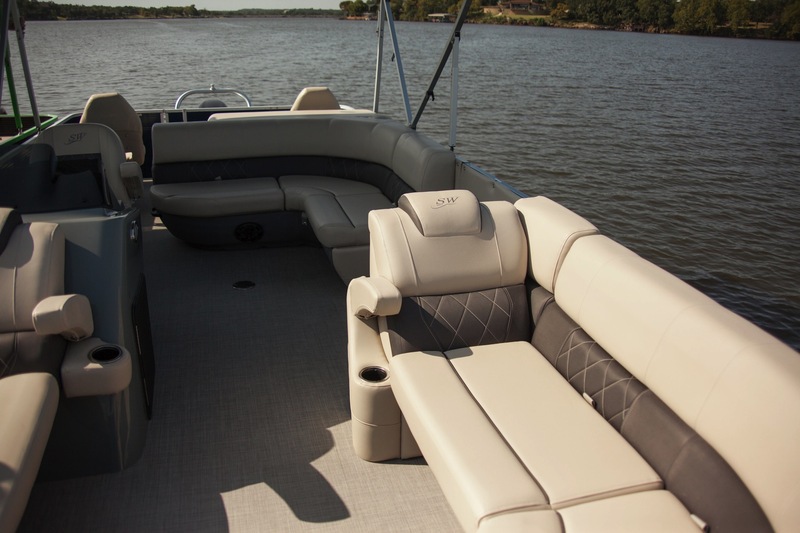 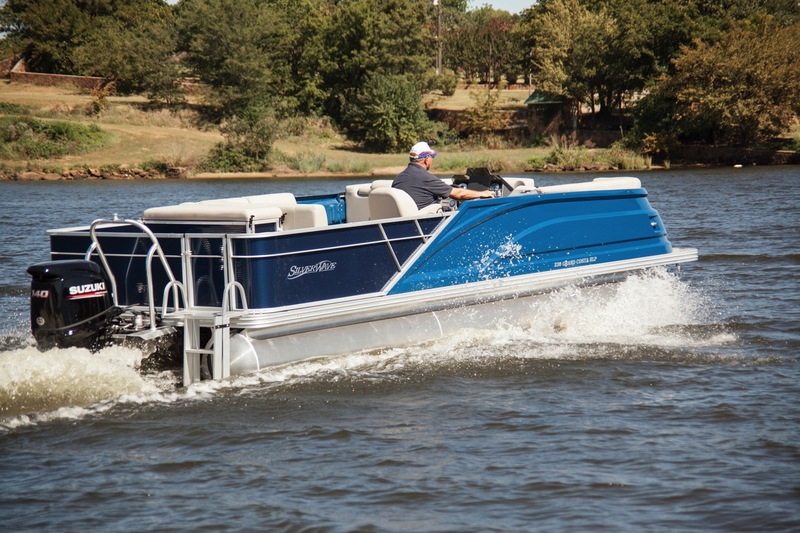 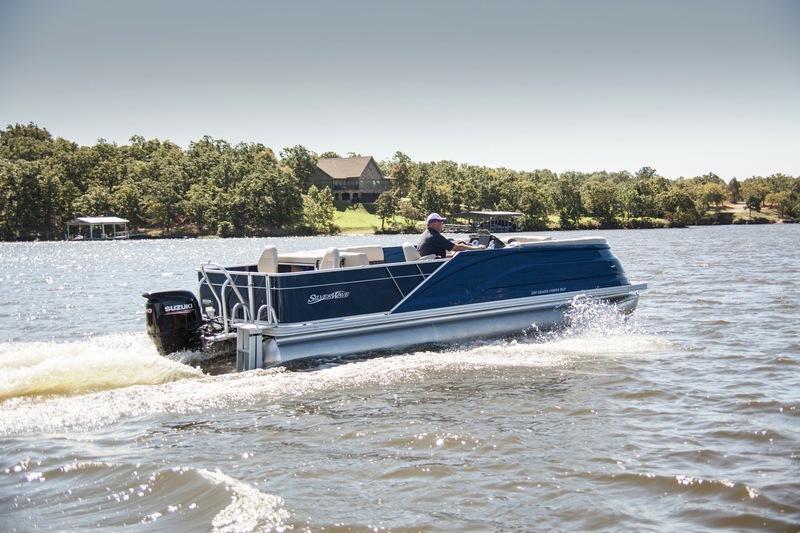 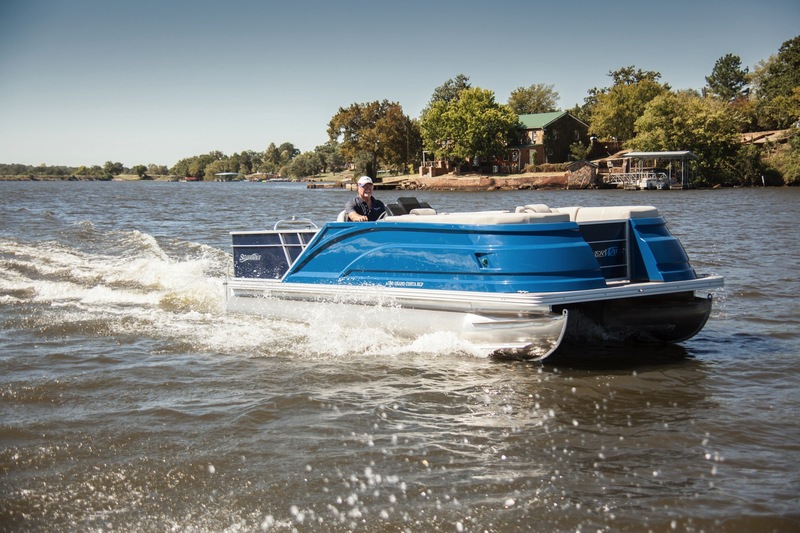 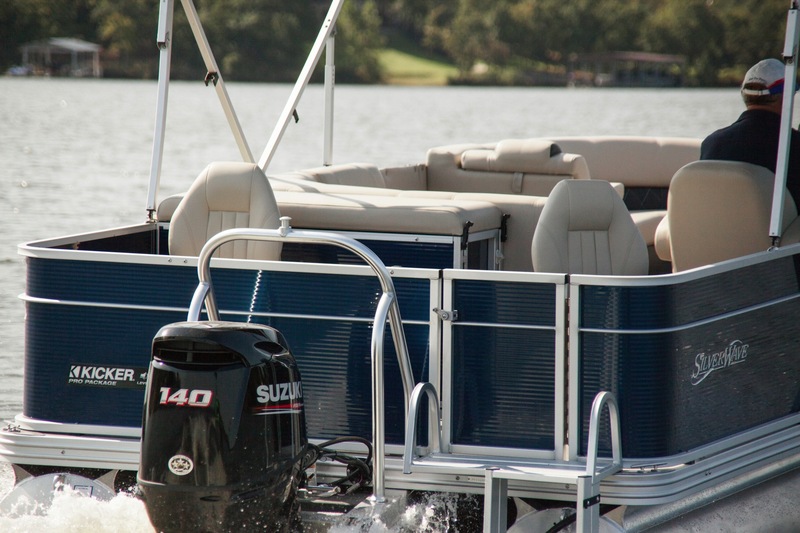 The RL model features aft 360 degree pedestal seating for fishing, watersports, & sightseeing. 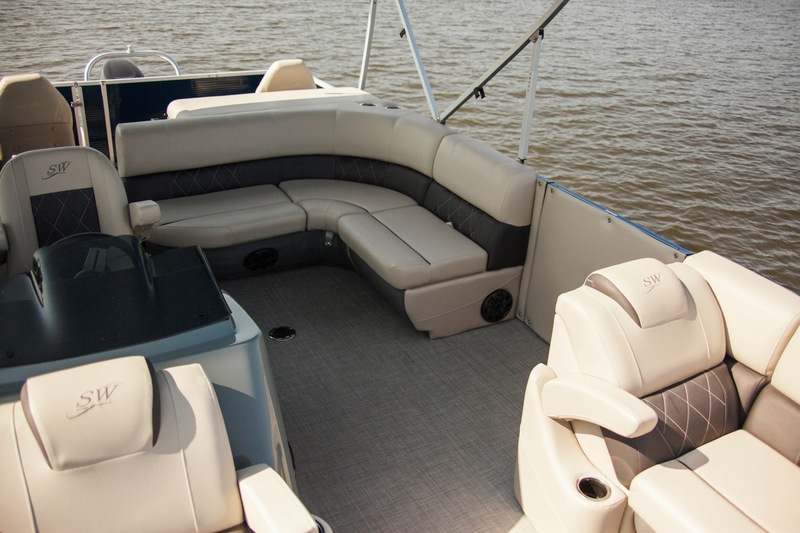 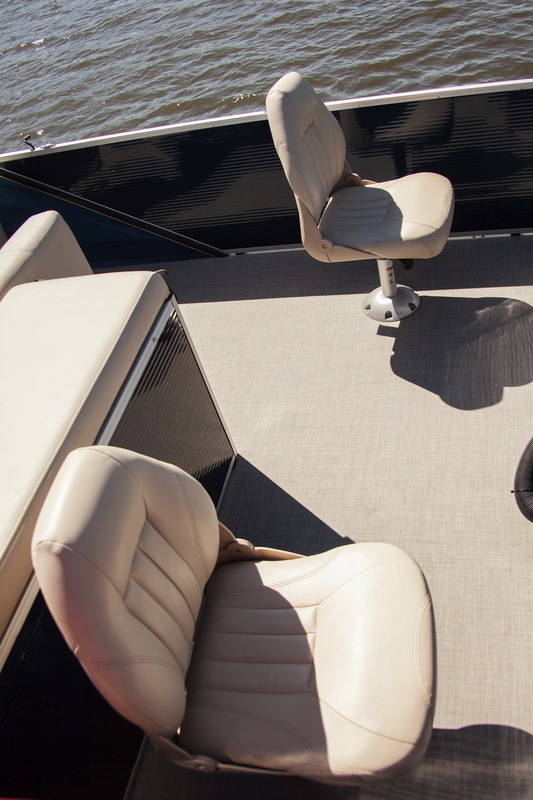 Rear pedestal seats allow for a large optional livewell or removable table. 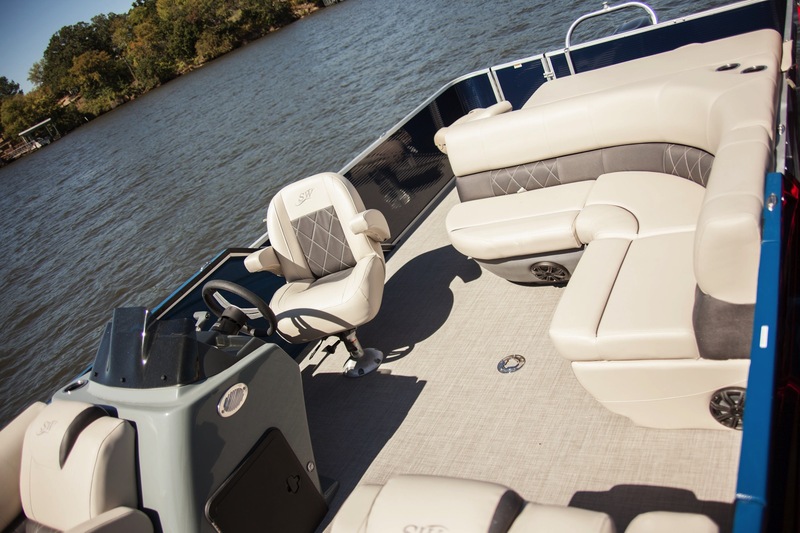 Memories are made in conversation while relaxing on the L-shaped lounge centered beneath the bimini. 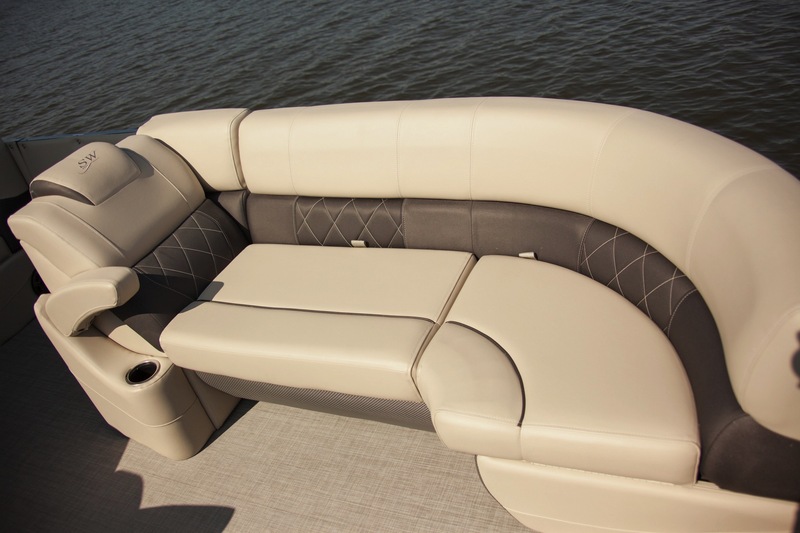 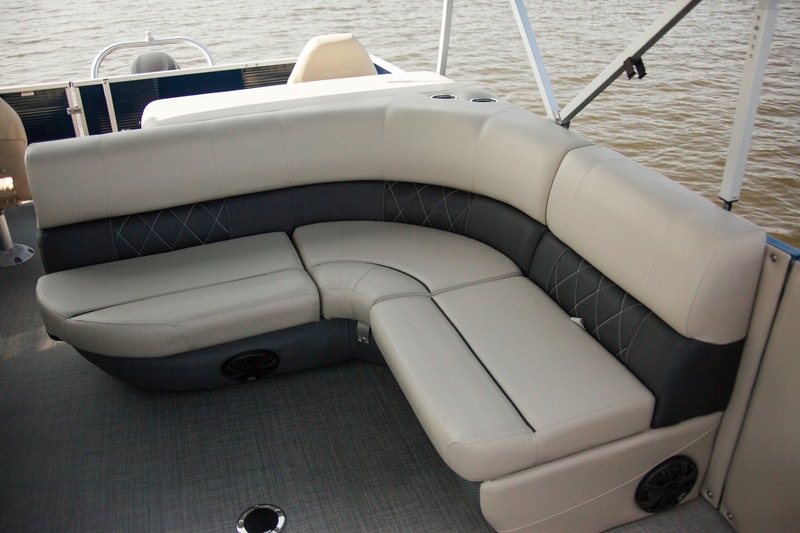 The bow offers leanback lounges with fold-down armrests with cupholder amenities.